Problem: While setting up my first Lync Enterprise Pool, I generated a new certificate on a new front end server, and replaced the certificate on the first front end server to match. 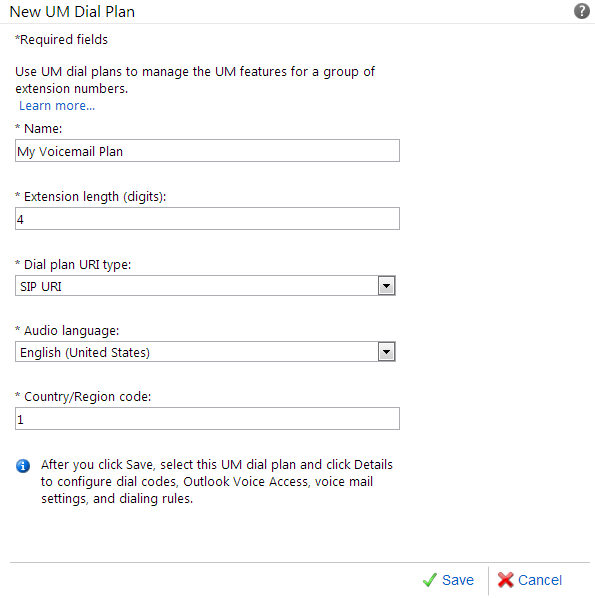 While Lync 2013 will accept the changes, you will begin to slowly see Lync’s familiar errors such as failures in forwarding calls, contacting voicemail, etc., with services such as IM, direct internal/external calling working great. 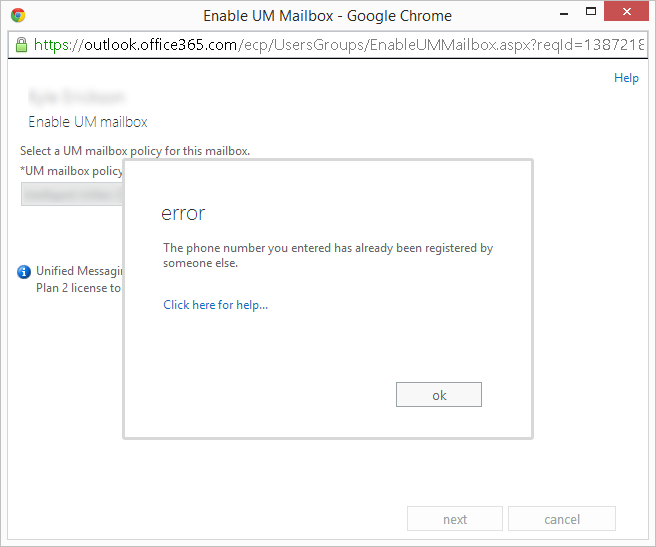 Solution: Turns out that you must restart, at a minimum, the front-end service on all other machines in the Lync enterprise pool after you apply the new SSL certificate. 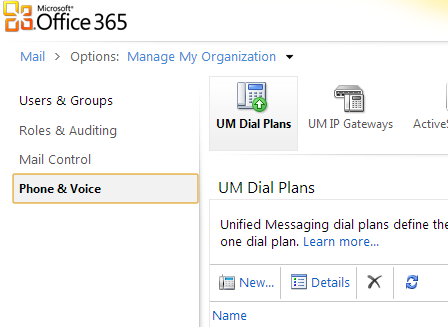 Unfortunately, this will logout your users from their Lync client for 30 seconds to a minute while the service restarts, but users should be able to remain on a call if the mediation service is still up. Looking forward to when the new SSL certs expire, I would schedule this as maintenance in the evening where you could simply restart each of the Lync Front End services/servers to prevent unexpected behavior after applying the certificate. 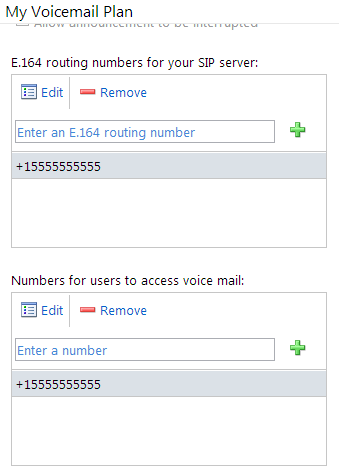 The description for Event ID 11 from source Lync cannot be found. Either the component that raises this event is not installed on your local computer or the installation is corrupted. 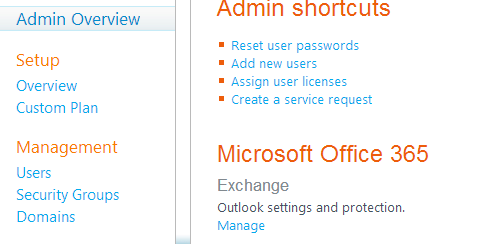 You can install or repair the component on the local computer. 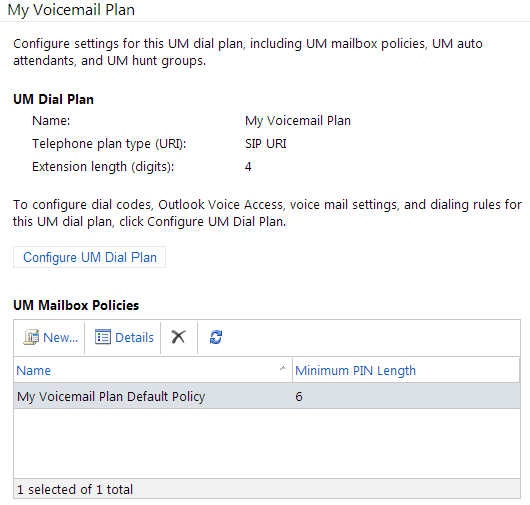 This entry was posted in Lync and tagged forwarding calls, front end, lync 2013, lync pool, ssl certificate, voicemail on August 13, 2013 by Jack.